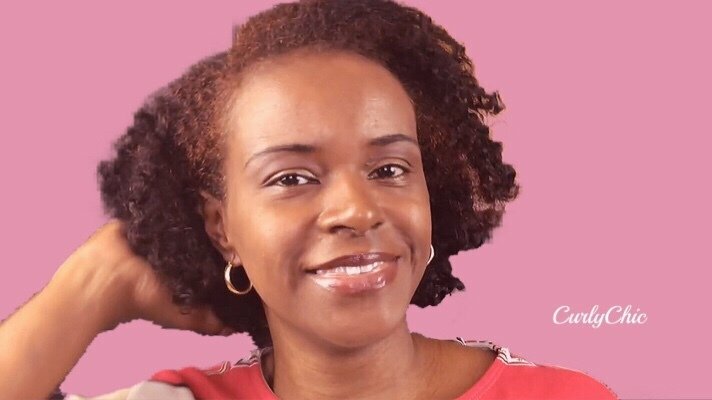 This tropical deep conditioning treatment for natural hair is all natural. Furthermore, it will leave your hair feeling very soft. So, if you are experiencing dry hair, breakage or splitting ends. This tropical do it yourself treat will leave your hair hydrated, strong and manageable. I suggest using chaokoh coconut milk for a few reasons. First, it’s inexpensive and it’s much thicker than most brands. Moreover, it has a uniform creamy texture. This is what most curly girls like in their deep conditioners! Better yet, you get the milk and cream all-in-one! Combine mashed avocado with some coconut milk in a small bowl. heat in microwave for approx. 45 seconds. Stir. Test temperature. Massage mixture into hair. Wrap hair in a hot towel or cover with shower cap for 20 to 30 minutes. Shampoo & rinse out. For deeper conditioning put a hot, damp towel around your head over the shower cap (which you can use saran wrap in place of). The deep treatment should be applied from root to end for normal hair and half-way through hair for oily hair. For normal hair, once the treatment is applied, it should be separated into sections and massaged into the scalp. Why Use Avocado As A Conditioning Treatment? The avocado pulp can be used as a deep hair conditioning treatment to stimulate hair growth. Additionally, its oil is used today in hair and cosmetic products. Avocado oil penetrates hair follicles with emollient oils, nourishing vitamins, protein, and amino acids. By promoting healthy sheen and fuller, stronger hair. The mask has a hydrating effect that wards off the damaging summer heat. Why coconut milk for natural hair growth? Coconut milk contains proteins, which strengthen hair and can help to minimize breakage. It also has properties which protect hair and scalp from UV rays. Using coconut milk for improving hair growth is another simple home remedy for hair loss that some claim to offer results. It serves to nourish the hair and promote the growth of new hair. In addition, it keeps the existing hair in a healthy condition. 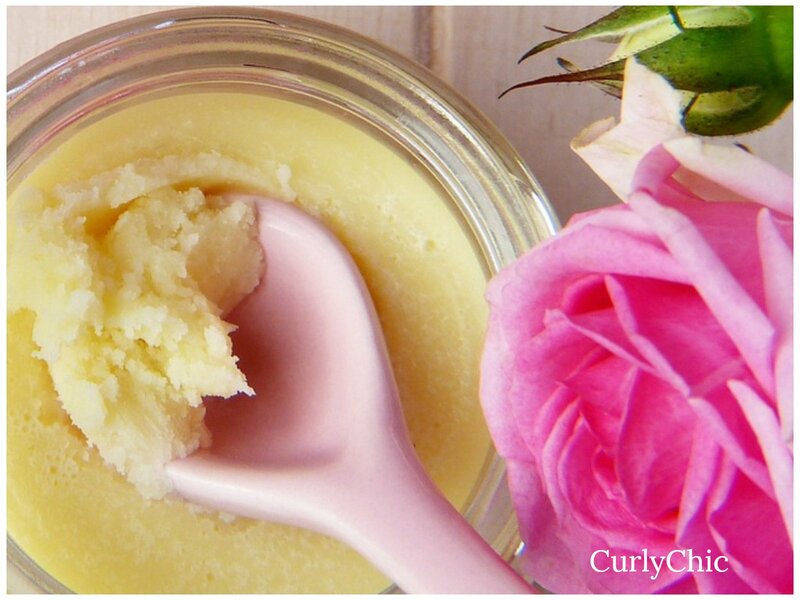 Organic Deep Conditioner Hair Mask: Moisturizing for Shiny Smooth Manageable Hair. 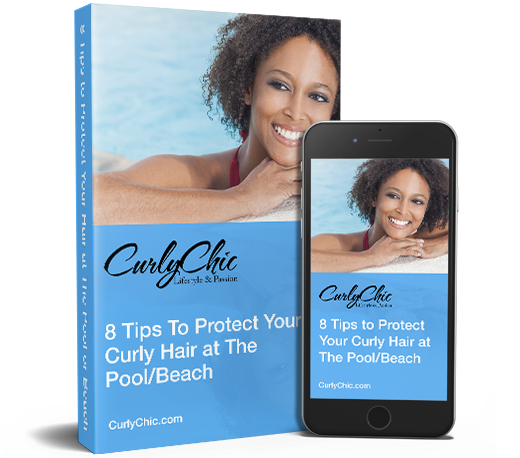 I would love for you to sign-up to get my Free email newsletter, plus you will get my eBook "How to Propect Your Hair This Summer" completely free... Enter your info below. 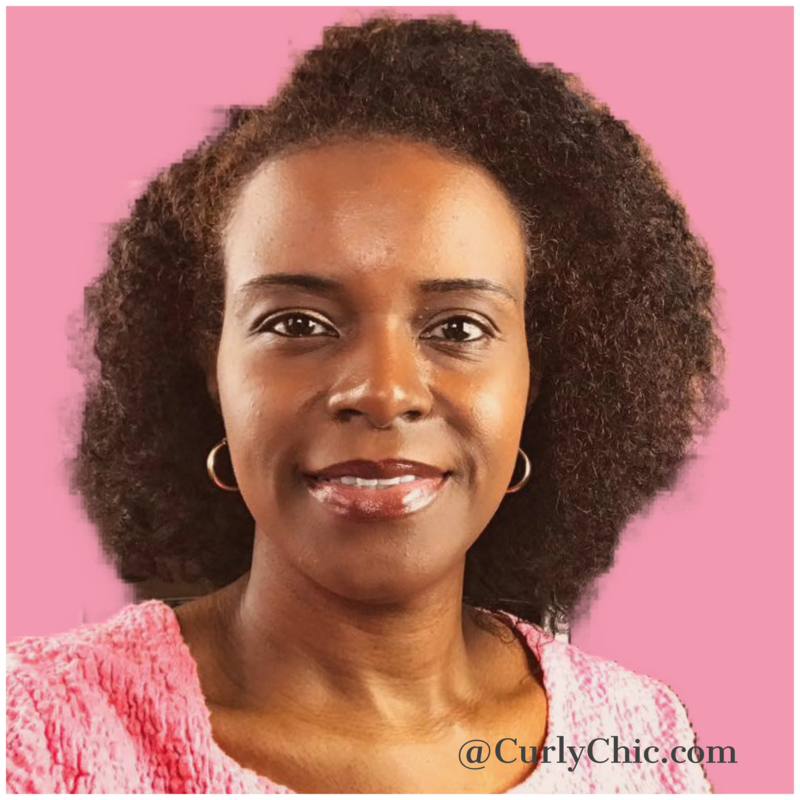 Chlorine & Natural Hair | Don’t Damage Your Curly Hair! I am a wife and mother of 6 children who is passionate about healthy natural hair growth, beauty and living a healthy lifestyle. Never Miss A Blog Post – Sign Up Today! Hair Dye For Natural Hair | How To Use Them. Get Our FREE Newsletter Today! Your eBook is on the way to the email you just entered. Please check your email inbox to download. Click the arrow below to close.